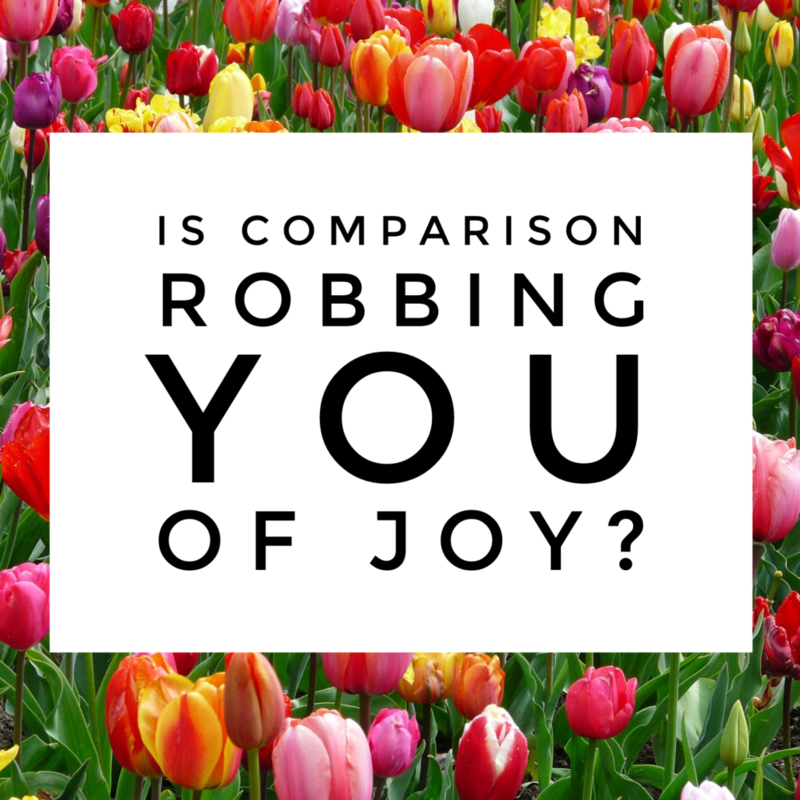 Is Comparison Robbing You of Joy? It’s a pretty darn unhealthy habit and it’s born into us: comparison. It shows up almost as a compulsion, and we do it almost unconsciously most of the time. AND IT ROBS YOU OF HAPPINESS! Imagine how different your life would be if you STOPPED relating yourself to anything around you? What if you stopped comparing your life successes to what you perceive of others’? What if you focused on your goals and only stopped to assess your progress from time to time? In truth, another person’s progress, success, or failure has absolutely nothing to do with you. Do you compare your family to your neighbors? Do you compare your competition with a co-worker? 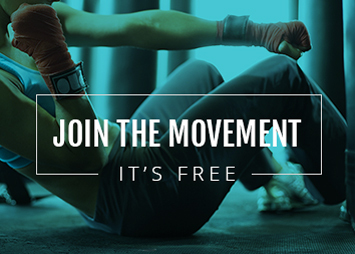 Do you look at fit bodies in commercials or on social media and admire or judge? I hope you’ll take a minute right now and click below on this week’s video. I’ll share with you my personal 3 Step Practice for Overcoming Comparison. 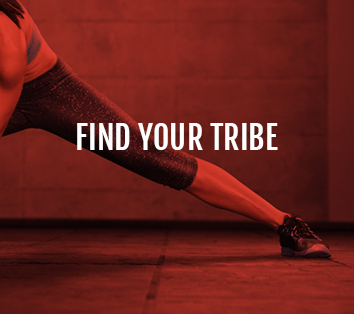 https://womensstrengthnation.com/wp-content/uploads/2017/07/IMG_4246.png 2048 2048 Holly Perkins https://womensstrengthnation.com/wp-content/uploads/2016/01/WSN-Logo-1C-W-300x200.png Holly Perkins2017-07-24 16:16:572017-07-24 16:16:57Is Comparison Robbing You of Joy? We will miss you today =( But I am happy to hear you will be listening later. Please watch too 😉 Have a little surprise for everyone! Know that you aren’t the only one feeling the exact same way. You are BEAUTIFUL from the inside and out, never forget that! Love, love, love this!! Thank you for reminding me (and all of us), that we all are on our own journey. 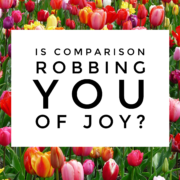 Comparison is a thief, and we cannot let it in. Great tools for letting it go. Thanks again. Thank you SO much for your encouragement and sound advice! I am a 56 year old active woman who had taught fitness and aerobics for years. Half marathons, yoga etc. But your knowledge and tips on weight training have truly enhanced my life and taken me to the next level! Thank you so much for being a part of my community. Love receiving feedback.